Middle school is fun, interesting, and exciting... but it can also be challenging! From first-day jitters to middle school dances, lunchtime drama to BFFs with BAPs (Big Attitude Problems), middle school has its share of dilemmas and decisions. Girls need a little guidance now and then. 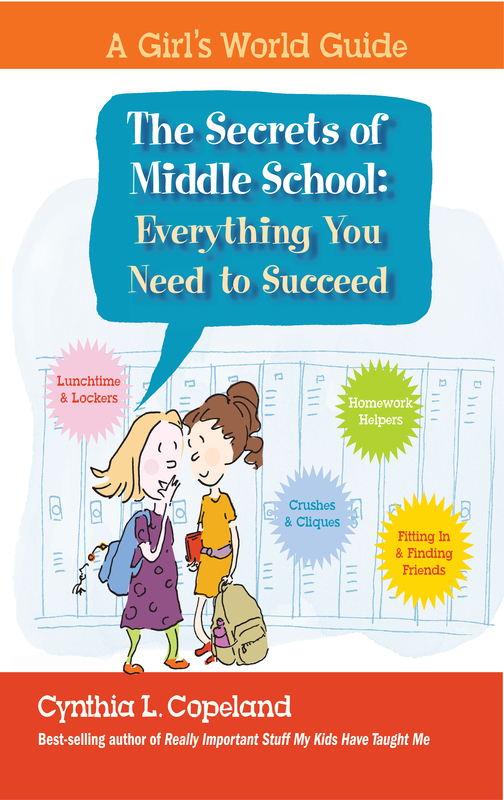 In The Secrets of Middle School, tweens can read about crushes and cliques, test-taking tips and locker decorating ideas. They'll learn the secrets to surviving gym class and how other girls handled their most embarrassing middle school moments. This guide gives girls real-world tips and advice so that they can face anything from drama club tryouts to co-ed parties with confidence!